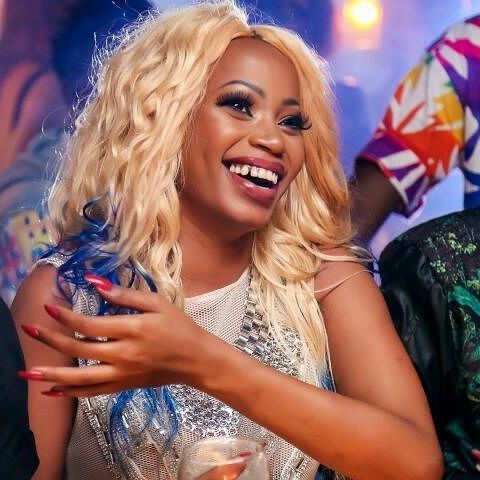 Organisers of songstress Sheebah’s concert in the UK learnt the hard way why not be too clever by a half when dealing with pre-concert excitement and demand as they ended up printing more tickets than the venue could hold. The tickets sold out but the size of the venue wouldn’t increase because of demand. Not even the heckling of animated fans being blocked at the entrance would. Many of the fans who had already secured their tickets could not believe what awaited them at the entrance as they were denied access to Epic Dalston Hall in London. Chaos ensued as the tiny hall with a capacity of just about 500 people was being threatened from outise by tickets holders who demanded access and tried to force their way in. It took the intervention of the metro police to calm the situation. The organisers have since come out to apologise pledging to refund whoever had paid for a ticket but never accessed the hall. “Kindly accept our sincerest apologies for whatever did not go as planned on the night (Saturday). We are making every effort to address concerns that arose from the show as well as take feedback on what did not go to your expectations,” reads part of the apology by Suleiman Jaffar, who was the organiser of the show.